HondaCare Service Plans are designed specifically for Honda owners to help you cover some of the inevitable costs of getting your car serviced. A HondaCare Service Plan means all your scheduled servicing over the first 2 to 3 years will be covered at a special price. 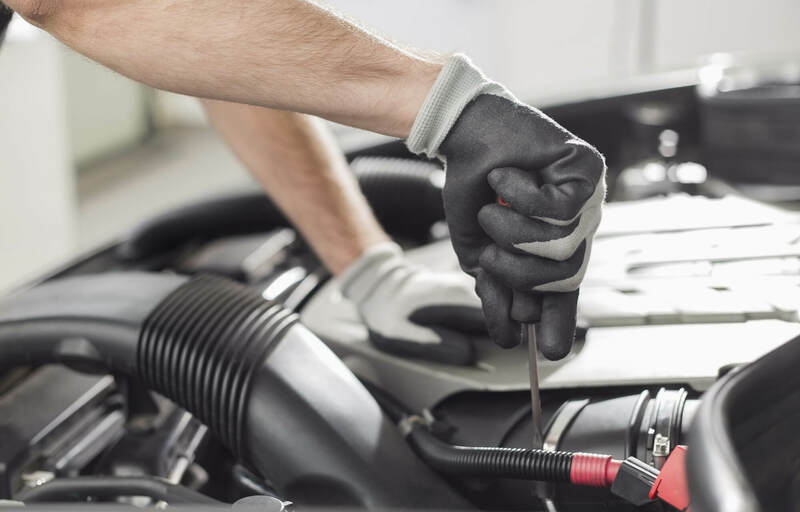 Every part of your Honda's scheduled servicing is covered, including labour, any parts required and the VAT, with the exception of normal wear and tear items such as tyres, brake pads, wiper blades etc. HondaCare Service Plans are offered in either 2 or 3-year plans. Each plan will run for either 2-years or 40,000km, or for 3-years or 60,000km, or in either case, as indicated by the SvRS (Service Reminder System), whichever occurs first in each plan. Clearly Affordable - By purchasing a HondaCare Service Plan you are taking care of your vehicles servicing costs in advance, so no routine bills for the first 2 to 3 years of ownership. Expertise and Quality - Nobody knows your Honda better than the people who built it. Our Honda-trained technicians will work on your car, using only Honda Genuine Parts, to guarantee your Honda stays a Honda. Enhanced Retail Value - A full Honda service history is attractive to buyers of used vehicles. In addition, any remaining services left on the plan will be transferred to the new owner should you sell before your 2 or 3-year plan expires, so the resale value of your Honda could be even greater. All Honda models now have an inbuilt Service Reminder System which continually monitors your driving conditions and calculates when the next service is due. The vehicle will alert the driver by means of a visual warning light to indicate not only when the next service is due but also what type of service is due by means of a series of codes. The SvRS works by calculating the distance, time and usage of the vehicle to indicate to the driver what service items are required to be actioned. The required service should be performed in accordance with the standards and specifications of Honda by properly trained and equipped technicians and your local Authorised Honda Dealer meets all of these requirements. A 2 or 3-year HondaCare Service Plan can be purchased from us today. Contact us for more information. We have two various plans for your Jazz, Civic and CR-V. We have a HondaCare 2 years’ Service Plan as well as a 3 years’ Service Plan. Below you will find a list of service operations included in your plan. For any questions or further information, please contact us today.